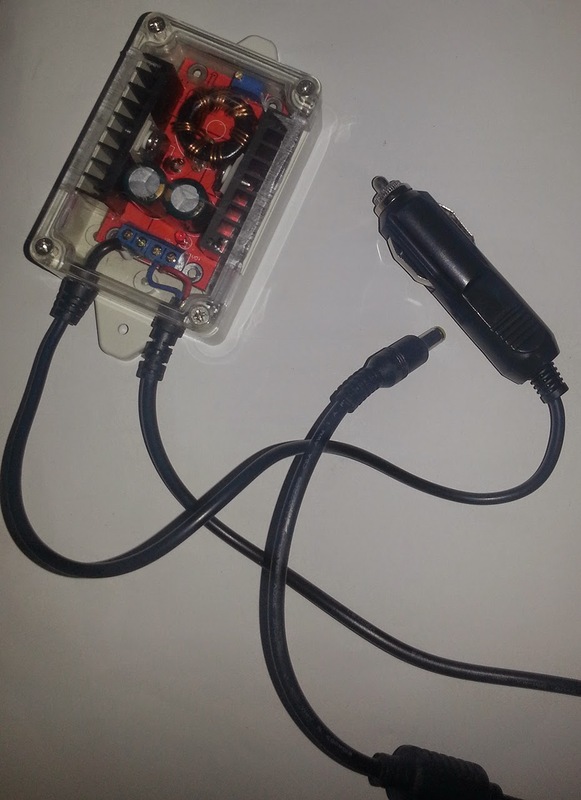 ​This is essentially the exact same thing - a DC-DC Converter but with a variable resistor to set the output voltage. 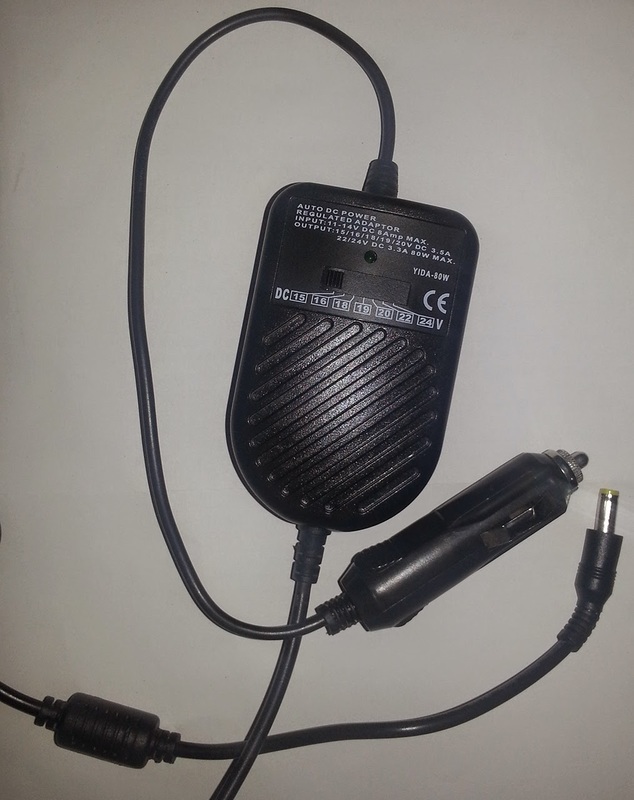 This particular one allows an output voltage between 12.5 V and 35 V, which is excellent for CCD cameras as they tend to not like voltages as high as 15 V and prefer to work below 14 V but above 12 V.
QSI however advise that use of DC-DC Converters simply masks an underlying issue of ground loop in the electronics. The underlying issue is what most astrophotographers running their equipment from batteries seem to do - daisy-chain equipment with two- or three-way 12 V plug adapters on to the battery. The problem here is that multiple pieces of equipment share a positive and negative connection under a single cable (typically from the two- or three-way adapter down to the battery). QSI instead advise having a completely separate power cable for each piece of equipment and making sure the cabling used is of sufficient thickness (gauge) to yield close to no voltage drop over certain lengths. They specifically recommended 18 AWG (1.024 mm) cabling for up to 1.8 metres or 16 AWG (1.291 mm) for longer cabling, up to a certain limit which I assume to be about 2.5 metres or so. ​As an extra measure, I bought a pair of Ferrite cores from eBay and placed them near the DC power plugs on both cables. Both cables are cut to the minimum length I need them to be, with a little bit extra for maneuvering (about 1.6 metres each, for the mount and the CCD camera). 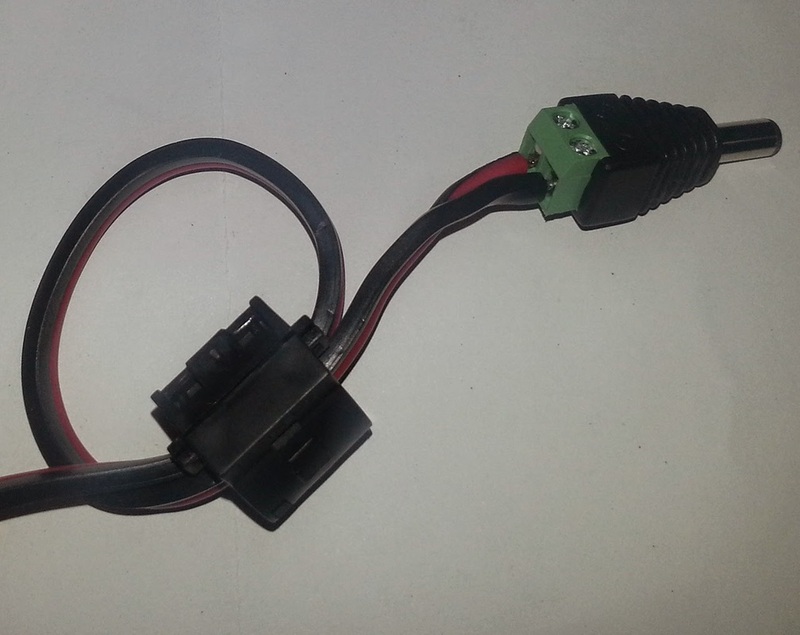 Given the wire thickness, the short length, the straight connection from battery terminals to the equipment and the Ferrite cores, these cables were bound to work well. ​I tested the mount slewing and tracking while the CCD camera was being continuously cooled to -10°C (from an ambient temperature of about 30°C!) and exposing and everything worked flawlessly. The CCD camera did not complain at any point (QSI cameras have an LED and internal speaker to report low or high operating voltage) and the power LED on the mount was solid (no flashing). All of this without a single DC-DC Converter in the circuit, and no two- or three-way adapter of any kind. Build your own power cables from thick cabling, ideally running straight from the battery terminals into the equipment. 2.0 mm cabling (12 AWG) works excellently for most common lengths up to around 3 metres though the shorter, the better. Make sure the clips for the battery terminals are of high quality and that the DC power plugs fit your equipment well (most equipment use 2.1 x 5.5 x 10 mm DC power plugs, which are easy to source). You may wish to place a Ferrite core in a small loop just before your DC power plug to reduce interference. You may also wish to place an in-line fuse holder with a fuse within the positive wire of your power cables if you want to fuse your equipment. 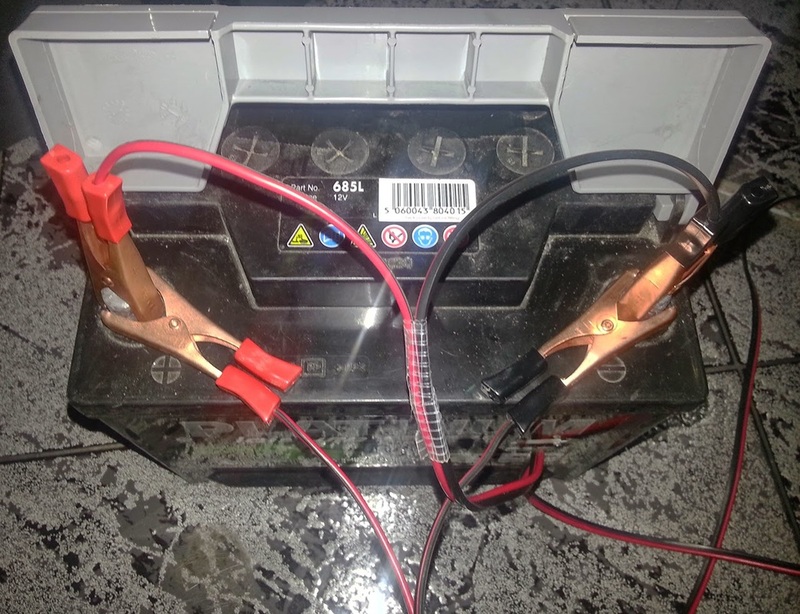 Connect your power cables straight into the battery terminals without any common cabling for any piece of equipment that requires a good voltage (e.g. mounts and CCD cameras). Do not use two- or three-way adapters. Avoiding any kind of daisy-chaining. Give your battery a good charge prior to use and verify the voltage is good using a multimeter. Generally if your battery terminals read above 12.5 V after the charge, it is good to go. Mine always read about 12.9 V after it received a good charge over-night.